Editions Bessard, Paris, France, 2018. 74 pp., black-and-white illustrations, 11¼x12". 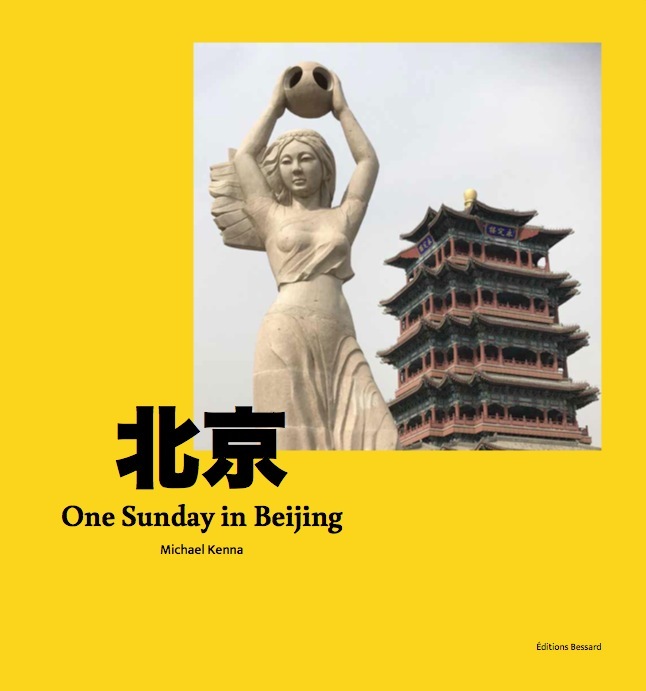 One Sunday in Beijing is the first publication by Michael Kenna to include color work. The colored pages in One Sunday in Beijing have rectangular cut-out windows that reveal the image printed on the following page. Printed in an edition of 700 copies, each with a 7”x7.5” C-Print by Michael Kenna. 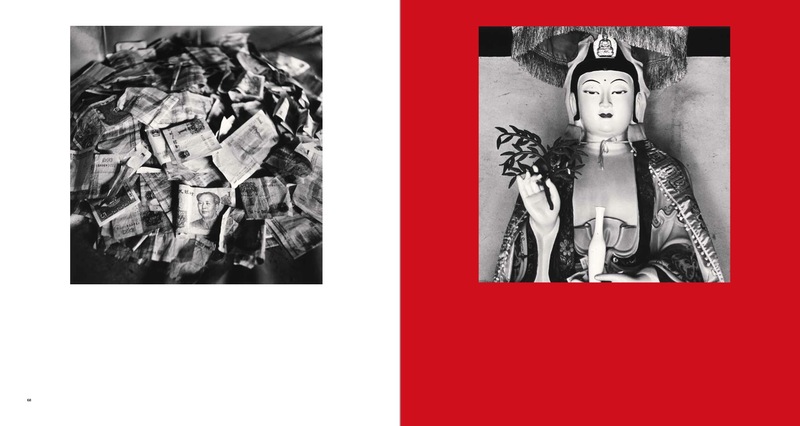 The Red Edition has a lenticular cover (that fluctuates between an image of Nine Piers, 2017 and an image of Yongding Tower and Statue, Study 3, 2017) and contains a C-Print of Nine Piers, 2017. The Yellow Edition has a lenticular cover (that fluctuates between an image of Yongding Tower and Statue, Study 3, 2017 and an image of Nine Piers, 2017) and contains a C-Print of Yongding Tower and Statue, Study 3, 2017.